Ride your sled on hardpack? Your drivetrain may not be getting adequate cooling. 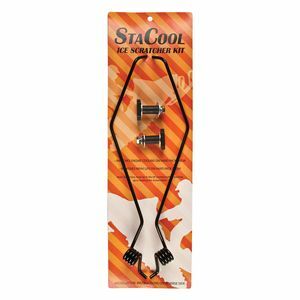 StaCool Ice Scratchers are designed specifically for hard packed trails or icy conditions that lack loose snow to keep your slides wet and cool. Overheating can rapidly increase wear of wear strips, not to mention much more expensive drive components. Don’t take that chance! 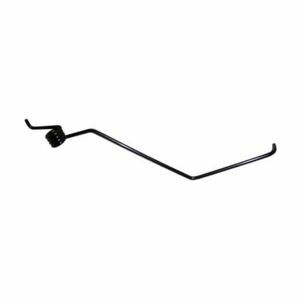 Install a set of StaCool scratchers, which stow conveniently away on your rails until conditions require, and are easily deployed to begin cooling.